iGreekNews is the premium RSS reader for the iPhone and the iPad. Featuring 75 Greek websites and 600 RSS feeds preinstalled, it is certain that you will be have at your disposal thousands of new articles each day. The original one for the iPhone was released for the iPhone in October 10, 2009 and it climbed to the second place of the Greek App Store in all categories and stayed ther until the end of December in the same year. Since then, iGreekNews still maintains top position in the “News” category on the greek application store for iOS. Newspaper Covers. 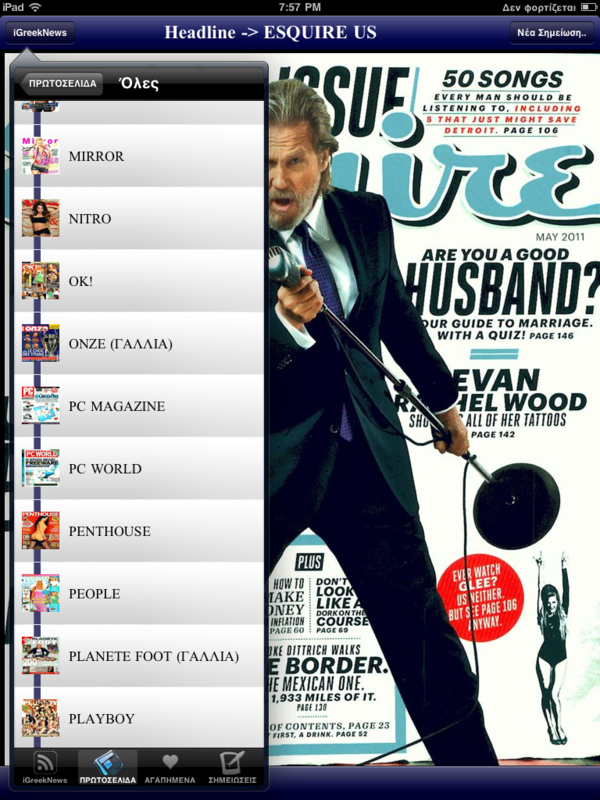 You can view the covers of Greek newspapers and magazines with 2 clicks, using the fast and simple interface of iGreekNews. Super-light interface. Works fast even on iPhone 3G devices. Fast downloading of each RSS feed. Only downloads the main article, not the unnecessary images. Ability to enter user-supplied RSS feeds, either manually or by searching for available RSS feeds inside a website. Ability to send via e-mail an interesting article. Fast, stable and feels light even on the original iPad. News sharing for Twitter, Facebook, Instapaper, Mail. Many more coming soon! 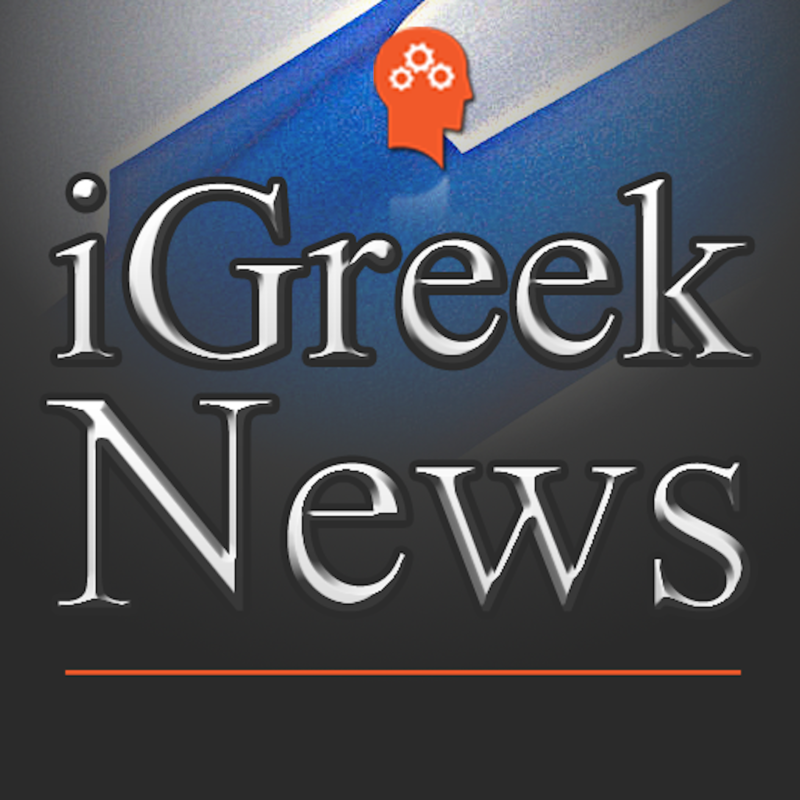 iGreekNews has acquired several favorable reviews, for its ease of use, stability, and speed. You can download iGreekNews for the iPhone, for iPad, or you can visit its dedicated website for more information.